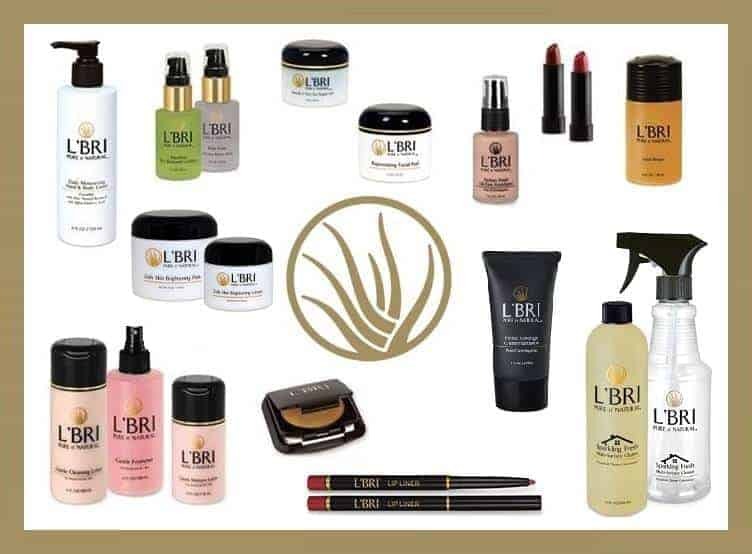 L’Bri Pure n’ Natural features natural aloe vera based health & wellness products, skin care, hair care, and body care lines for the entire family. Using the healing and moisturizing power of Aloe Vera, L’BRI Products are luxurious, natural, safe and affordable skin care. L’BRI PURE n’ NATURAL products are made with standards of the highest quality and purity: No artificial preservatives, colors or potentially harmful chemicals! Based in Wisconsin L’Bri has now become a national leader in providing aloe-based skin care, nutritional and beauty products using Independent Consultants like Mary Cunningham across the country. 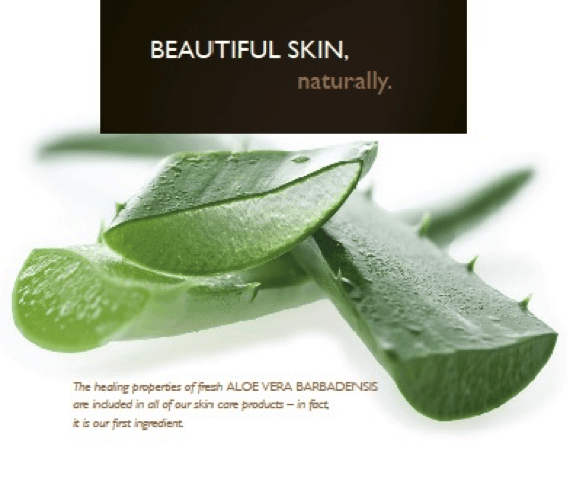 L’BRI PURE n’ NATURAL products have pure aloe vera as their first ingredient every time! You may not know this, but the first ingredient listed on all products is the ingredient with the most volume… and often times with skin care that ingredient… is water. L’BRI PURE n’ NATURAL uses Aloe Barbadensis and hand fillets each fresh aloe vera leaf before processing using cold stabilization for the freshest, most effective aloe vera gel. This process – and using the freshest sourced ingredients – results in a full line of products that heal, hydrate, and nourish your skin from head to toe. Independent L’BRI PURE n’ NATURAL Consultant Mary Cunningham sent in the new Rejuvenating Foot Cream for inclusion in the year’s Gift Guide. This soothing foot cream soothes tired feet to help rejuvenate and relax after a long day. Made with Aloe Vera and Peppermint this nourishing foot cream will deeply moisturize to give you a spa like experience right at home. You can shop all of L’BRI PURE n’ NATURAL products online from Mary’s website or host a party to earn free and discounted products of your choice. If you want even more, consider joining Mary’s team and building a business with this innovative company. Check out Independent L’BRI PURE n’ NATURAL Consultant Mary Cunningham’s website to learn all about how you can get involved with L’BRI. 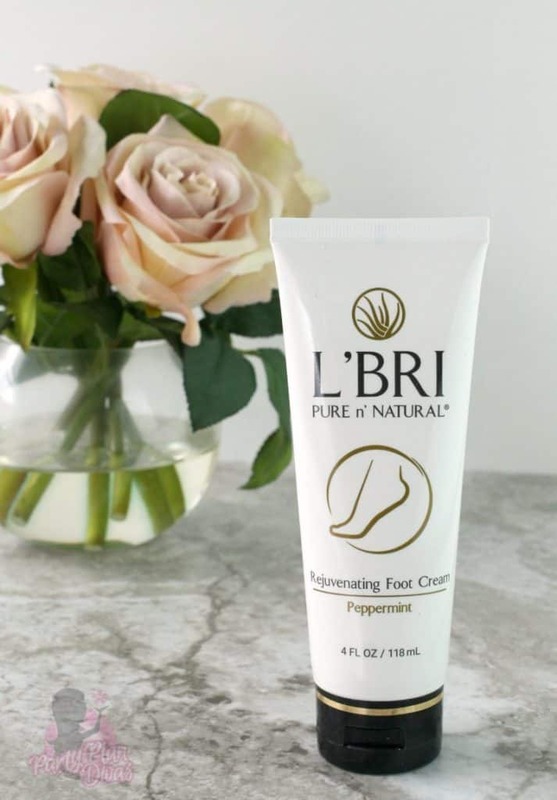 I am excited to offer one of my readers a full size L’BRI PURE n’ NATURAL Rejuvenating Foot Cream from Independent Consultant Mary Cunningham. You can enter using the RaffleCopter widget below! Good luck!